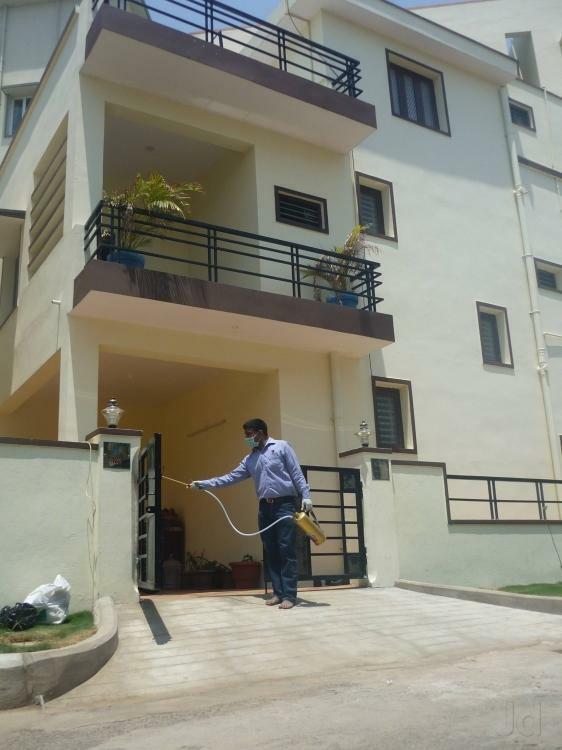 Pest Control Termite Treatment. Service Details : >Termite treatment uses a DRILL-FILL-SEAL technique that creates a chemical barrier to kills termites during their movement. > Holes are drilled at 45° angles above skirting tiles at > precisely 1 Foot distance along walls, filled with TERMIN-8 solution & sealed with chalk & white cement. 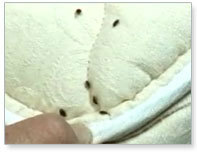 Benefits : > It completely kills termites unlike regular pest control that just repels them. >Highly effective, hassle-free and a safe treatment used in all developed countries. > Protects infested woodwork with chemicals that will not just kill the existing termites, but also protect it from future termite infestation. Service Timeframe : > 1 Year contract includes 1 treatment and 1 check-up in the 4th month. Warranty : > Yearly Service gives round the year protection. > Additional 2 year warranty can be availed too.